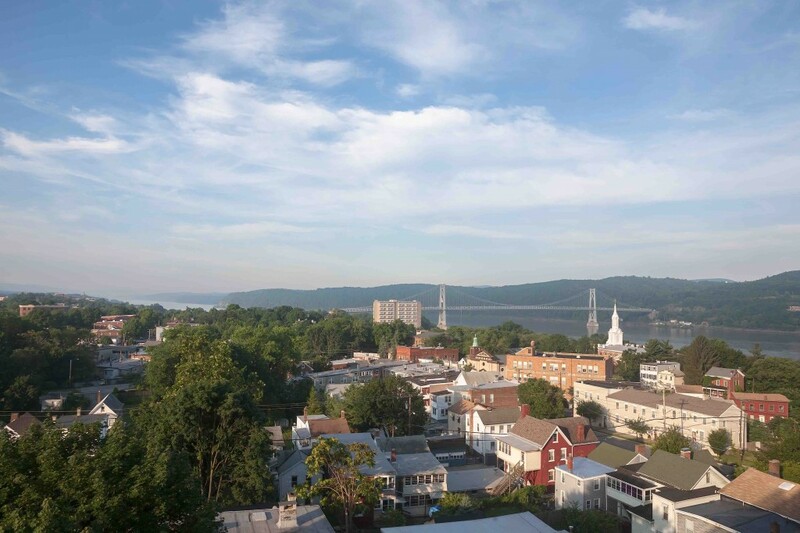 The Poughkeepsie, New York real estate market has made great strides in the past few years. Having been hit hard by the collapse, home values and sales price figures dropped sharply from the height of the market. The number of local homes in foreclosure are better than they were in the past, but still a concern. Despite everything, there are positive signs that point to a market recovery. Unemployment is moderate, and well below statewide averages. Perhaps even more importantly, the area is highly affordable. The average sales price may have hit the bottom last year, and has since bounced higher. 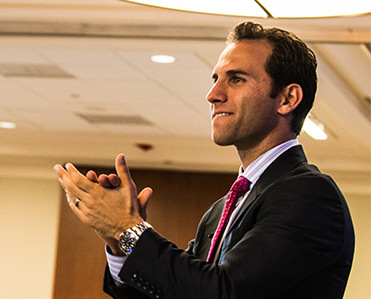 The local economy is improving, and is only getting stronger. All of these positive factors indicate that the Poughkeepsie housing market is poised for growth in the coming months. Since 2010, there has been a consistent drop in sales price numbers every year. The biggest reason for this is the impact that foreclosures are having on the market. The median sales price average of a foreclosed home is much lower than with a traditional sale. With the massive supply of inventory ,there are still many homes pulling this average figure down. Until the foreclosure supply is reduced, the market will not grow as the fundamentals suggest it should. According to Realtor.com, the average value of a property in the Poughkeepsie housing market is right around $125,000. This number is slightly below the New York state and national averages, $203,013 and $205,250 respectively. Again, the impact of foreclosures on the market has pulled this number down. The total number of sales for the market saw a steep decline last year. This could be an indication that the local appetite for foreclosed homes may be diminishing. Poughkeepsie real estate investing has been popular in the past. The fact that the sales price average is under the average home price indicates that there is some equity for the market. Much of this depends on exactly when the purchase was made and the current market the property is located in. Despite the high number of foreclosures in the Poughkeepsie housing market, the job sector remains in tact. The current local unemployment rate is 4.5 percent, which is well below the New York state average and the national average. The current level of job growth is slightly below the national average, but nothing to be alarmed about. Future job growth is just below the national expected average. The local economy is growing, and boasts a large IBM campus in town. The local government is constantly trying to attract new business by offering incentives for rent space discounts, attractive loan packages and economic development zone tax incentives. The city is also working on a local first-time homebuyer program aimed at attracting new buyers. Strides are being made every day by the town of Poughkeepsie, as to improve both the level of unemployment and to grow the economy. The Poughkeepsie housing market still offers a high level of affordability. This is great for anyone looking to live in the area, or those interested in Poughkeepsie real estate investing. The average cost of living ($53,600) is 14 percent lower than the rest of the state. Additionally, the median household income ($57,000) is on par with the statewide average and higher than the national figure. The household net worth average for Poughkeepsie is also higher than the national average. The Poughkeepsie real estate market may attract buyers who are financially stable, but the area is still affordable. This affordability is important in a competitive area such as New York, where buyers are constantly looking. More often than not, this can make all the difference in growing the market and increasing sales. According to RealtyTrac, there are about 1,022 homes in the Poughkeepsie housing market in some state of foreclosure. That said, more than a thousand homes are either in default, due up for auction or bank-owned. At their current rate, foreclosures are a problem for the Poughkeepsie real estate market. While the benefit Poughkeepsie real estate investing, they drag down the economy. While foreclosures are up on the year, they actually declined in the last month. However, they still represent more homes than are actually for sale in the area. According to Trulia, the most popular zip codes – in terms of site searches – in the Poughkeepsie housing market are 12603, 12590, 12601 and 12508. The areas that showed the largest list price volatility were 12501, 12546, 12507, 12580 and 12583. Each of these areas increased at least 8 percent, with the highest increase a whopping 37percent in just one week. This surge in average list price is a positive sign that the market has turned the corner. The Poughkeepsie real estate market hangs its hat on being an affordable alternative to the surrounding areas. Home prices are up on average over the last five years, and the market shows plenty of promise. The one thing holding it back is the increased amount of foreclosures and the pending number of delinquent homeowners. Once the number of foreclosures is reduced, the best features of the market can shine through. Affordability, in addition to low unemployment and a growing job sector, make this an attractive place to live and invest. How quickly the number of foreclosures is eliminated will dictate just how fast the recovery will happen.